Hellooooo~ Finally I fixed what's wrong with the images of product reviews.. I always want my product review pictures to be clear and have nice and clean white background that blends with the layout of this blog.. Finally I could make it happen a little closer to what I want! Still learning to make the pictures clear, sharp, and informative to you, but I can't wait to review more products! 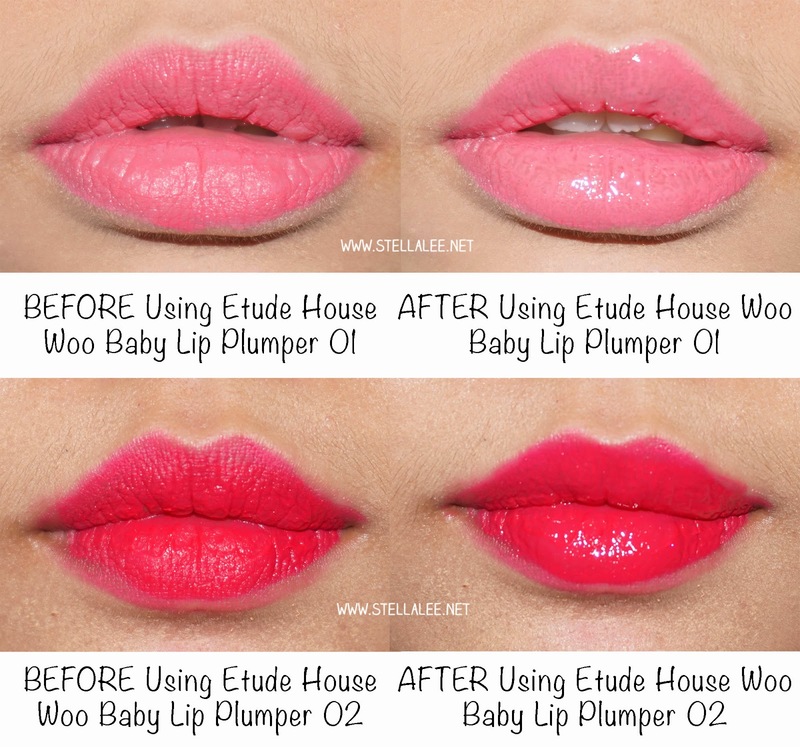 After all, I don't just wanna do copy paste and review products that I don't use..
Well anyway, this time is Etude House Woo Baby Lip Plumper ! 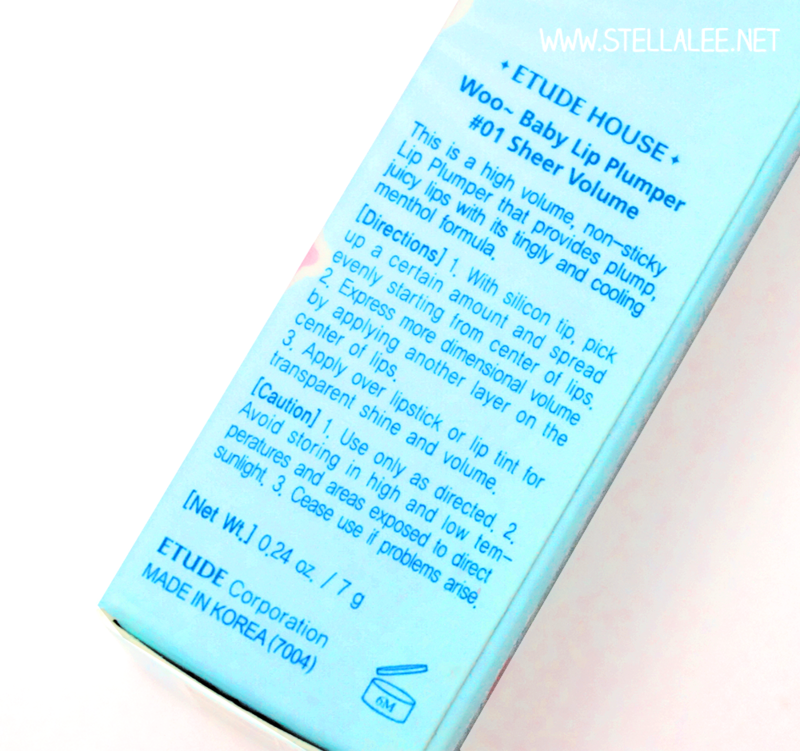 For more informations about the product itself, Etude House kindly writes it on the box in english, something that other Korean Beauty Brands should learn from! 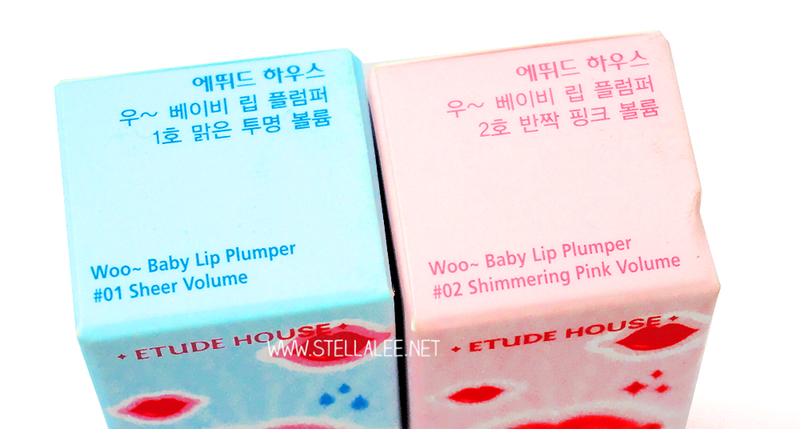 And here it is, the Etude House Woo~ Baby Lip Plumper! Notice how the colour is transparent and the only thing that differs them is the sparkle and glitter that Shimmering Pink Volume has? However you can tell from the lip swatch that I have above, that the products do great job. It makes my matte lipstick more juicy and glossy, and also looks healthier! However, since I feel it's quite thick, I feel a little bit uncomfortable when using them because the stickiness is unridable. The product doesn't last long either on me, maybe around 2-3 hours..
Also, I recommend not using spatula directly to your lipstick, because the spatula apparently transfers product well and it can take some of your lipsticks inside the lip plumper bottle. I prefer using lip brush for this product! 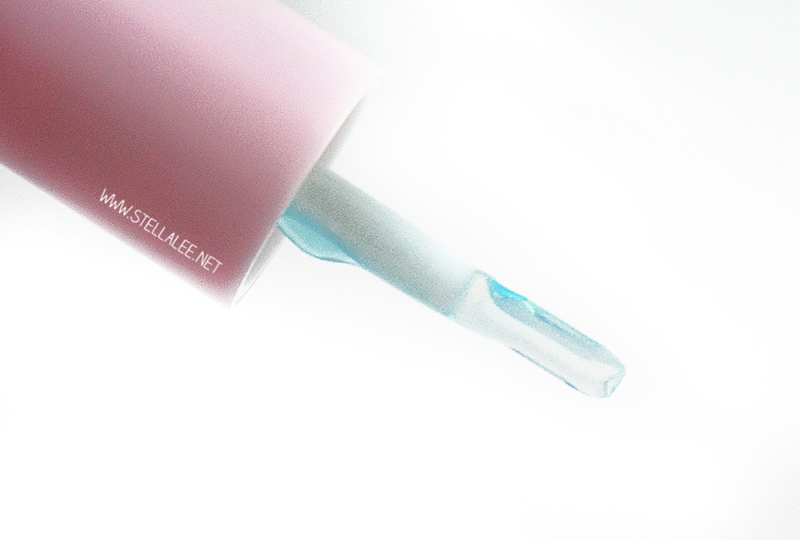 Not really impressed with this one, I feel this is just another clear lip gloss with menthol effect on the lips. I used to have lip plumper from Japan that really makes my lips look bigger than it is so yeah, no kudos for this product..
Awww ur lips are amazing ** thank you for review!! I sorta like product pictures with an interesting background! But all white does look more professional. 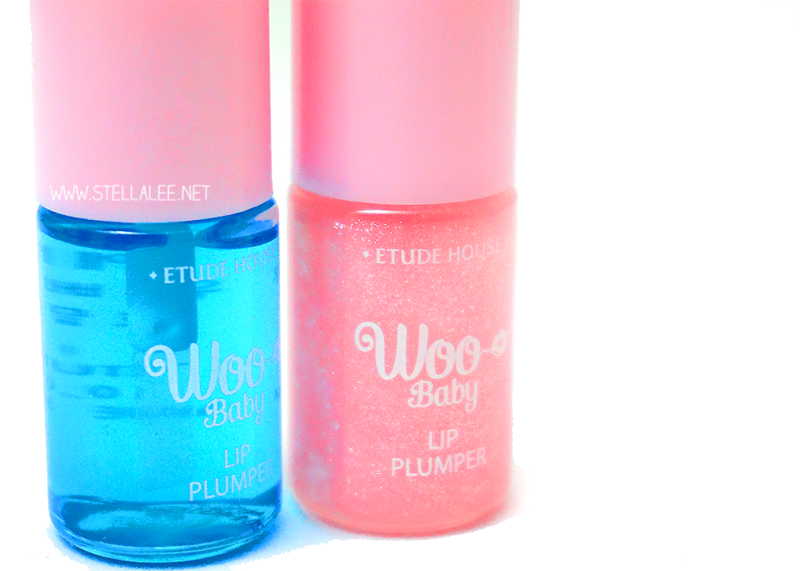 I generally feel that clear glosses are a waste of money, I'd rather a colored gloss that does all in 1 step ^^. Thanks for reviewing! hello dear! thanks for the thorough review! can you recommend any lip plumping products that you absolutely love? wow, that's a shame that it didn't do much, but I hope some product will come out because my lips can look really thin when I wear bright lip stick!